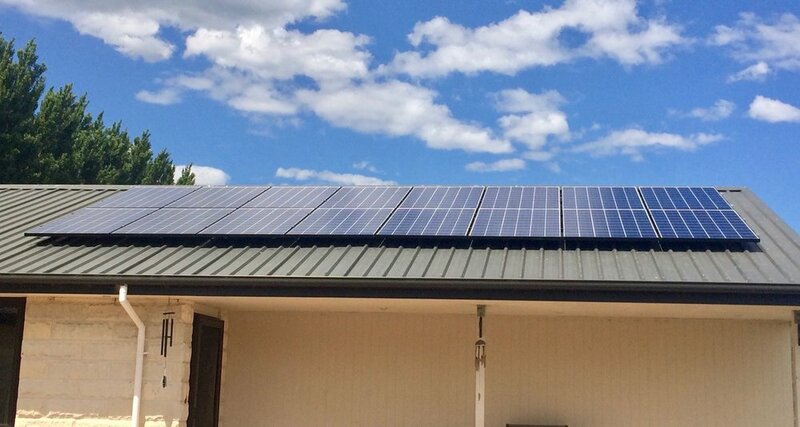 Solar Sure’s Price Point Guarantee - we won’t be beaten on price! Solar Sure’s Customer Satisfaction Guarantee, we won’t be beaten on service! 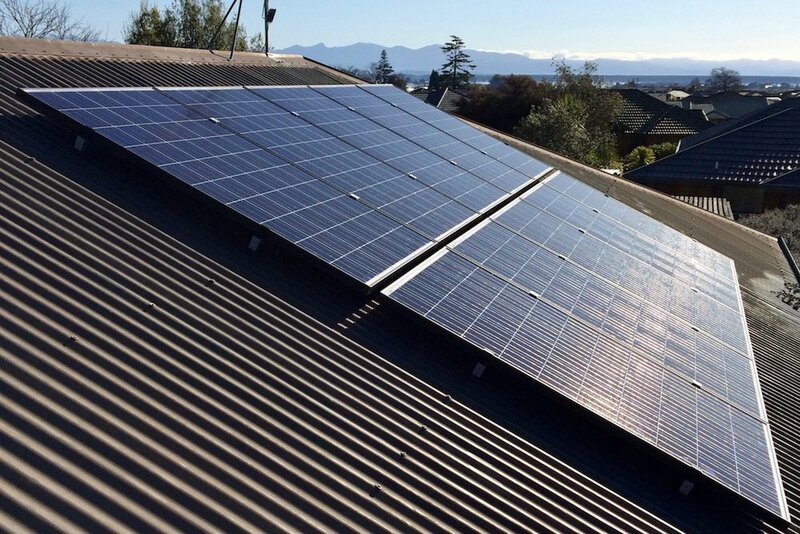 Welcome to Solar Sure, Nelson's leading Solar Power installation company. 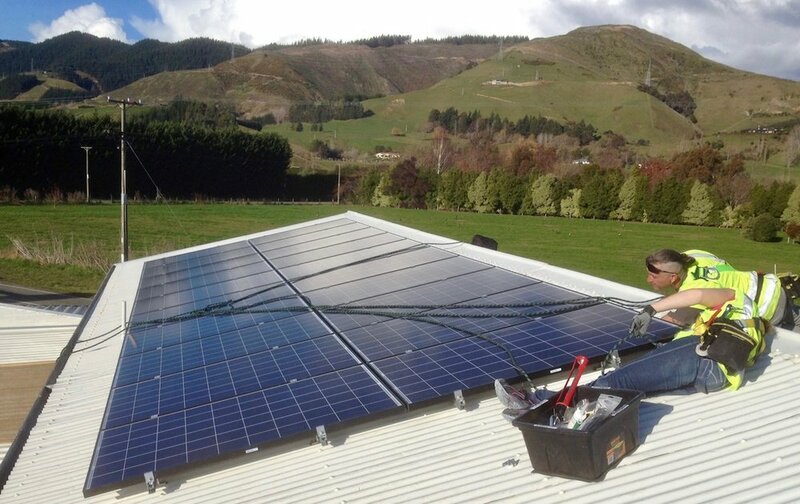 Solar Sure Ltd is Nelson's leading solar power installation company, installing solar power into homes throughout the Top of the South areas including Picton, Blenheim, Nelson, Tasman, Buller, Golden Bay, and everywhere in between. and we are the most qualified, and the most experienced team in the region. 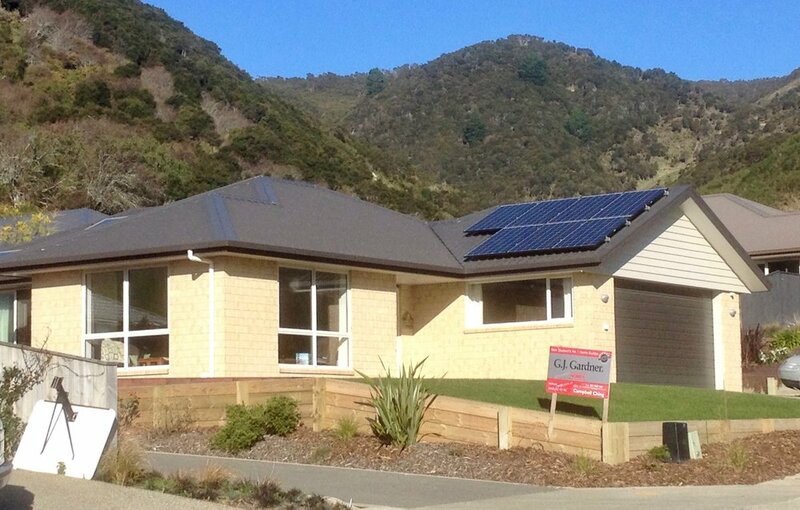 Solar Sure is a registered company with SEANZ (Sustainable Electricity Association of NZ). 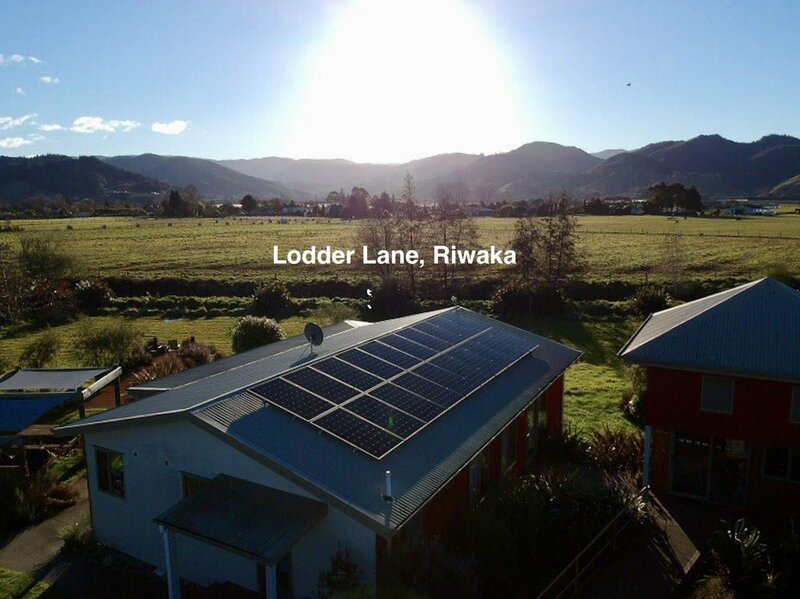 and we've installed solar power to more than 350 separate homes in the greater Nelson areas alone. (with so many local installations, we're sure you'll recognise locations from some of our most recent installations. A link to these can be found under the photo gallery below. We're electricians who specialise in solar power installations, and when it comes to PV solar, we know our stuff. We're a Nelson based company who install only the very best product, to the very best standard. We guarantee maximum returns from our installations, meaning when the sun is shining, our installations will save you more - constantly. and because of this, we remain very competitively priced. We’re passionate about solar power installations. 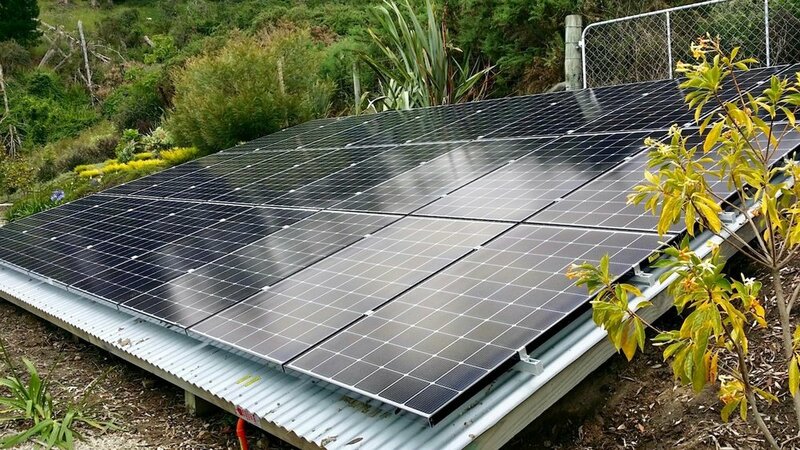 you could have a registered Master Electrician from Solar Sure advise you of an optimal solution for your home, who takes into account your budget, and all your electrical needs. but it could save you thousands in the long run. 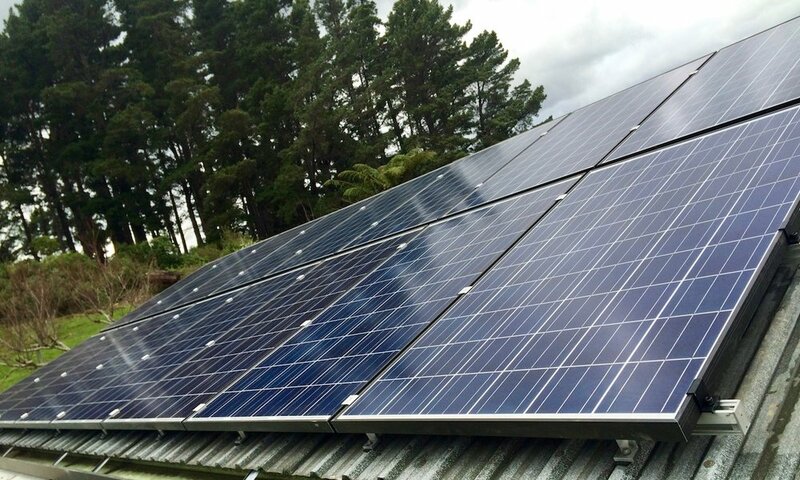 Experienced with premium brands, we’ve been with the New Zealand solar industry from the beginning. 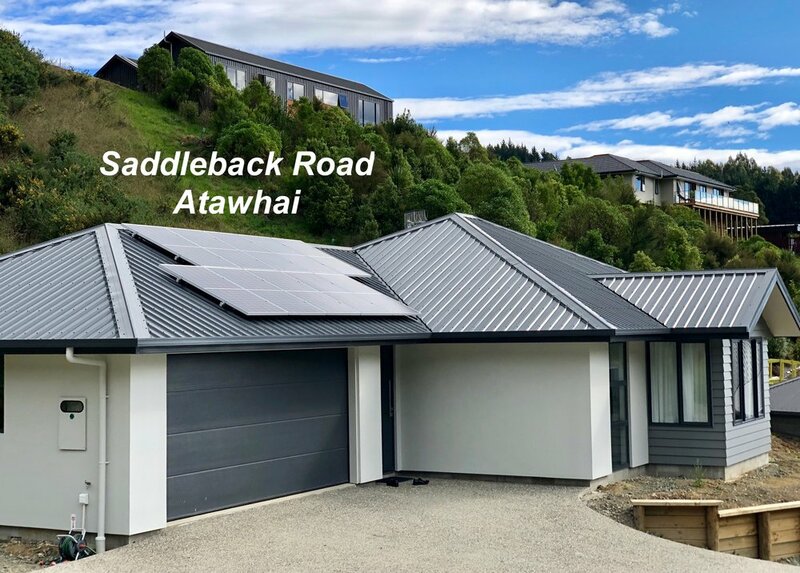 We have been at the forefront of the industry adhering to AS/NZS 3000, 4777, 5033 standards for safe installations, and are proficient in both micro-inverter and string-inverter installations. Having installed and trialled many systems, we have been able to determined which products and methods are superior in usability, reliability and power generation. We specify our systems on kWhr generation and will remain with our customer through the life of the product. We provide system upgrades, relocations, optimisation, cleaning, and maintenance for all systems. We offer energy auditing, and a range of energy saving products and services. We have traveled to the North Island, Lower South, and the Pacific. We have worked for multiple electrical and engineering firms, including consulting on design and project management. Our experience and standards are maintained at the highest level, and we keep up to date with conferences and industry associations. With a combined industry experience of over 75 years, Solar Sure can positively deliver your energy project on time, & within budget. 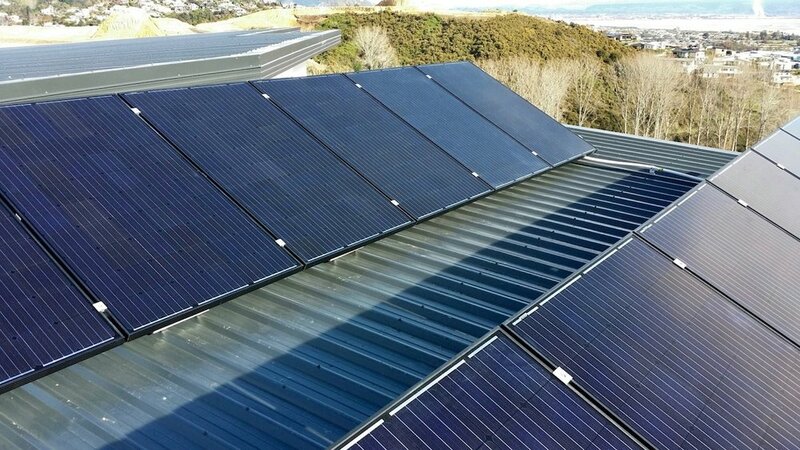 We manage, assess, design, install, and optimise all our solar installations for residential homes, businesses, and commercial installations.